Atrium Windows and Doors of Welcome, N.C., is recalling about 580 SafeHarbor vinyl impact windows. The glass can separate from the frame during hurricane conditions, posing an impact injury hazard. This recall involves SafeHarbor Series 65 and 265 vinyl impact windows that are custom manufactured and installed by contractors to meet building specifications and vary in size and shape. 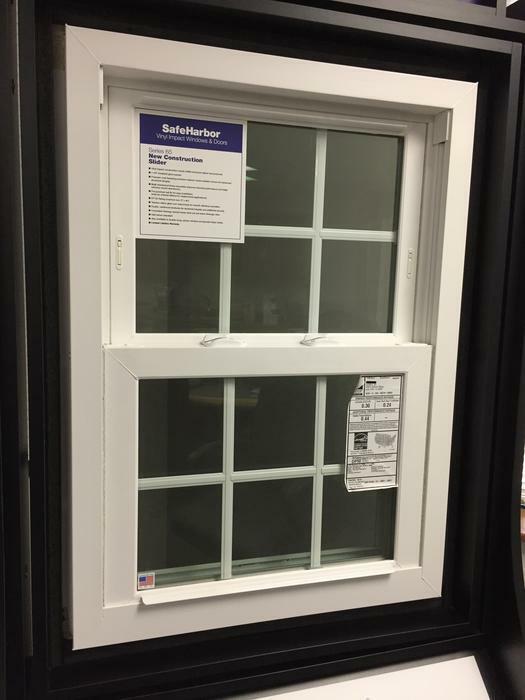 The windows are installed with a removable label with the “SafeHarbor” brand name on it. The windows, manufactured in the U.S., were sold at ABC Supply, Absolute Installation, Builder’s First Source, Gulf Coast Lumber, Jupiter Industries, Lansing, Lowe’s, and Lumberman’s stores nationwide from March 2016, through September 2016, for between $350 and $750. Consumers may contact Atrium at 800-377-6524 from 8 a.m. and 5 p.m. (ET) Monday through Friday, by email at 65impactproducts@atriumwindows.com or online at www.atriumwindows.com and click on “Safety Alert” for more information.